Reliable is committed to providing the best in benefits and wellness care to its employees. Here you will find the most recent employee news, wellness articles, contests and much more. Scroll down to read further. Carebrige Corporation, Reliable Contracting’s EAP provider offers two great articles on eating habits this month. The first, Curb Emotional Eating, addresses what triggers our need for ‘comfort’ food and how to properly address these cravings without ruining our diet plan. 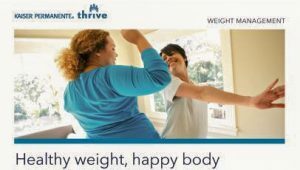 Are you looking to make change up your eating habits? Carebridge’s second article this month addresses just that – small changes that make a big impact over time. 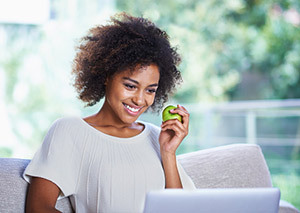 Read Eight Healthy Eating Goals to learn more. Do you know the signs of Oral Cancer? Did you know its something you can get even if you do not use tobacco products? Cigna, Reliable’s dental insurance provider, wants their members to be aware of the warning signs. The best prevention is to schedule regular check-ups with your dentist. Cigna’s latest article Open Up and Say “Prevention” gives some insight into oral cancer and the warning signs to look for. El mismo artículo está disponible en español aquí. The photo booth pictures from our 90th Anniversary Party are available at this link. Please refer to your printed or emailed newsletter for the password. The professional photos from the event are available on Reliable’s Facebook page. 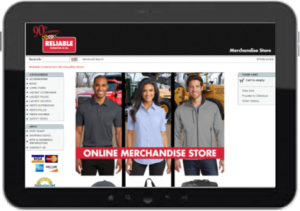 Reliable has launched an online company store where team members can order company branded gear. The store features apparel and accessories for men and women, including work wear, casual wear and even camo! We also have a selection of bags including backpacks, messenger bags and totes. Employees will also be able to order replacement safety gear. Items are shipped directly to the customers home. More items coming soon! Items can be purchased using company issued gift cards or purchased directly . Gift cards will be issued through company sponsored contests and initiatives such as our safety and wellness programs, and employee contests. Keep an eye out for future announcements. ABC Market Place – Exlcusive savings offered to employees of ABC affiliated businesses. Save on movies, dining out, gift certificates, clothing, computers, vehicles, insurance, travel, and much, much more. Should You Use Melatonin to Burn Fat? Do ‘Fast Days’ Actually Work for Weight Loss? Every Move Matters – Do you know how much exercise you actually need? The Simplest and Most Beneficial Exercise YOU CAN DO! Water, Water, Water! – Do you drink enough? What’s in your DRINK? Use this handy guide. 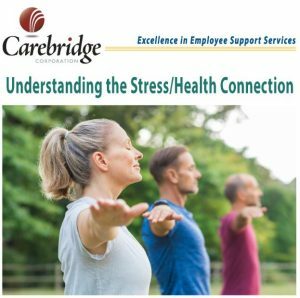 Understanding the Stress/Health Connection. Click to Read. Abusive Relationship – Should I End It? Relax Wisely – Take this informative quiz to find out what relaxation techniques work best for your stressed state of mind. Handling Stress – Three simple tips to find your balance. 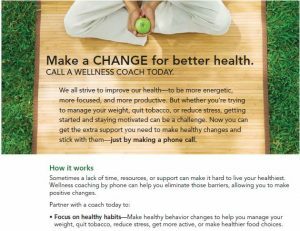 Make a Change for Better Health. Click to Read. Kaiser Permanente Medical Financial Assistance and Pharmacy Waiver Program. NEW Telephone Number for Financial Assistance: 1-844-412-0919. Video Visits with Your KP Physician – Why go into the office if you don’t have to? Read this helpful guide to learn how to use your device to have virtual face time with your doctor.